This page was written by experienced mesothelioma nurses, Eleanor B. Ericson, RN, BSN and Lisa Hyde-Barrett, RN, who have decades of experience working with mesothelioma patients and their families. Patients and families affected by mesothelioma who contact MesoLawyersCare can be now be put in contact with Ellie and Lisa to address their medical questions and needs. Click here to learn more about Ellie and Lisa. Once your loved one has been diagnosed with mesothelioma, not only do they get diagnosed, but your relationship and role in this relationship can be completely upended. In order to support your loved one you may be in unfamiliar territory, as a caregiver. This role is a vital one in helping your loved one dealing with mesothelioma, and in all phases of their journey. The caregiver role might be something that you never planned on being, and are not prepared for. Circumstances dictate that you are the most likely person to help your loved one and you might not want it any other way. The caregiver’s role is as varied as the mesothelioma patients. It can consist of physical care, emotional support, coordination of care, financial support and nutritional support — roles that might not be familiar to you. The caregiver is a vital part of the team from the beginning of the mesothelioma journey. The general statistics on caregivers in the United States are staggering. According to the American Cancer Society- more than 13 million Americans have or have had cancer. During the first 2 years after diagnosis, each of them needed a caregiver for some form of help, at some point. The National Alliance for Caregivers (NAC) and AARP statistics state that 29% of the U.S. adult population is providing unpaid care to someone who is ill, disabled and aged. There are also statistics on the toll caretaking takes on the caregiver’s health, both physical and emotional. According to the Caregiving in the U.S. 2015 report published by the NAC and AARP, 63% of caregivers monitor their care-recipients condition to adjust care and communicate with health care professionals, and half advocate for their care recipient. In addition, 42% of caregivers are doing medical/nursing tasks without any preparation. Only 14% of caregivers who assist with medical/ nursing tasks report having received some preparation or training. Almost one in five caregivers report a high level of physical strain resulting from caregiving (19%), while nearly two in five consider their caregiving situation to be emotionally stressful (38%). The Caregiving in the U.S. 2015 report also reports that about one-third of caregivers (32%) say a health care provider, such as a doctor, nurse, or social worker, has asked about what was needed to care for their recipient. But only half as many caregivers say a health care provider has asked what they need to care for themselves (16%). 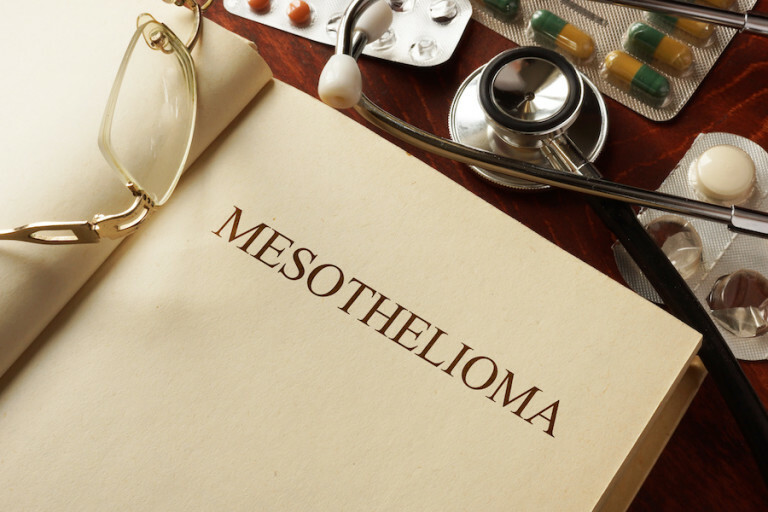 There are some basic things that the caretaker should do for themselves in order to continue to support their loved one with mesothelioma and maintain their own health. – talk to a social worker, or counselor. – some people find support in a group setting of caregivers facing the same challenges that they are dealing with. – there are also online support groups with communities of people facing the same challenges. Caregivers are a very important part of the mesothelioma support team and we encourage you to be involved from the beginning of the diagnosis. We strongly recommend with this disease that the patient be evaluated at a mesothelioma center that is experienced in multi-modality therapy. The centers often involve travel and staying in a city away from your home to see a specially trained mesothelioma team. Most programs require that the patient have a support person with them for many reasons. The cost and time involved on these trips is very stressful. As the focus is on getting the loved one the best available treatment, the stress that the caregiver is under is often not recognized. We have seen the consequences of what this does to caregivers. These are very difficult times and we are here to help. By contacting MesoLawyersCare.org you can connect with experienced mesothelioma nurses who are able to help both the mesothelioma patient and the caregiver during this challenging time.